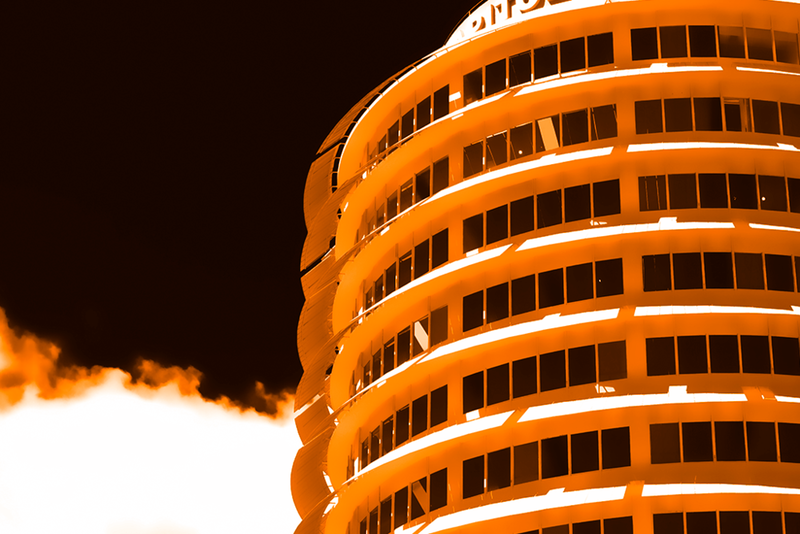 At the Los Angeles’s Capitol Records Tower last night, Frank Ocean hosted a listening party for his forthcoming debut Channel Orange. In attendance was a group of journalists, industry folks, and Frank's mother Katonya. This preview follows another one in NYC last friday. In attendance was a group of journalists some from Pitchfork, The Fader, Complex, and more. From their reports of the event, as well as Grantland's below, we can start to gather an idea of what the record might sound like, even if we haven't heard it yet ourselves. While the album played through, Ocean sat quietly, hands enmeshed together, staring into the mixing board. Occasionally he’d lean back a bit and mouth the words to one of his songs. He never, not once, looked at anyone for the 59-minute album’s running time. By contrast, and for the purposes of explaining these sorts of situations, there was a different energy at a listening session in April for label-mate and fellow R&B auteur The-Dream. Terius Nash, as The-Dream is sometimes known, isbrash. He wore a vintage Michael Jordan home jersey (no. 23, not 45, obviously) and selvedge jeans. He jumped up and down, singing along, claiming each song a future hit. Ocean wore a white T-shirt, black denim, and Vans. He never spoke, not even to name a song. Frank Ocean is barely there.